Penelope Garcia 7x01. . Wallpaper and background images in the Penelope Garcia club tagged: criminal minds penelope garcia promotional photo season 7 7x01 it takes a village. 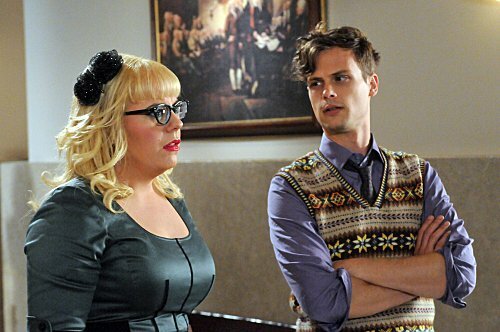 This Penelope Garcia photo contains sonnenbrille, dunkle brille, schatten, sonnenbrillen, dunkle brillen, and schattierungen. There might also be hip boot, thigh boot, oben, and nach oben.